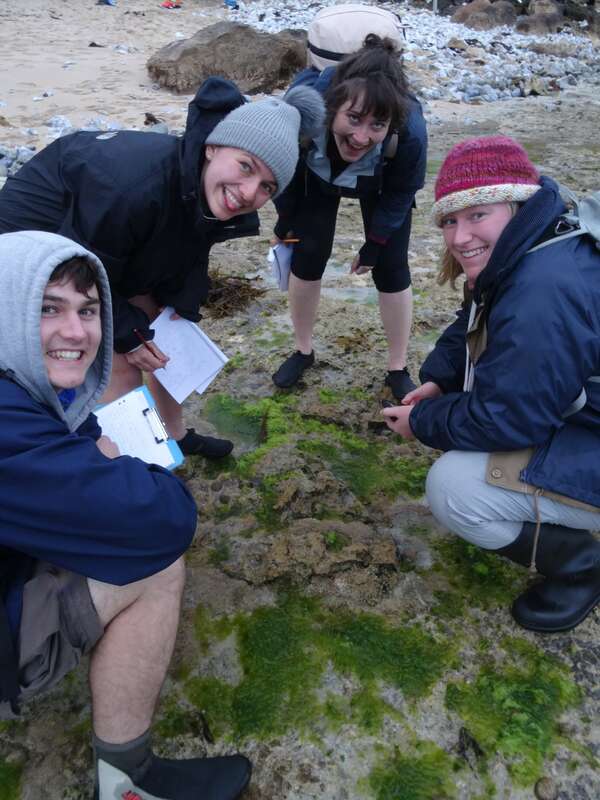 A new $600,000 artificial reef system is to be built south of Ardrossan, informed by research by the Environment Institute’s Professor Sean Connell and PIRSA’s Dr Heidi Alleway. 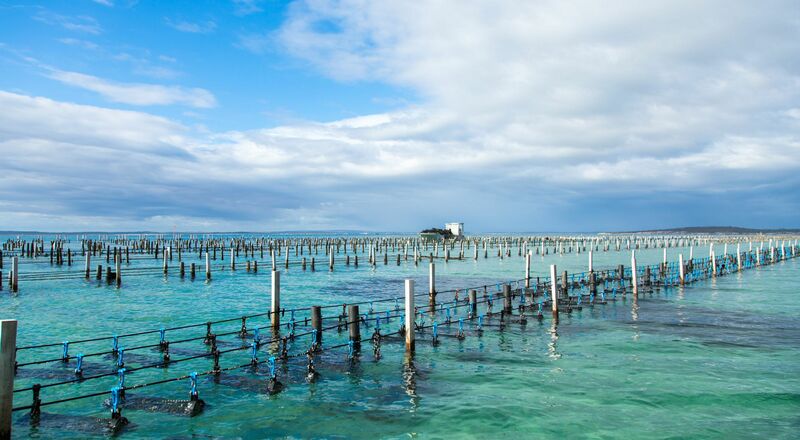 The artificial reef, which is to be constructed from limestone, oyster shells and live native oysters, is part of a $3.52m State Government initiative to enhance the experience of recreational fishing. The Minister for Sustainability, Environment and Conservation Ian Hunter says that the new reefs will create new places to fish for locals, and increase tourism to the benefit of local businesses, while providing new habitats for marine species. Research published in Conservation Biology by Connell and Alleway was a catalyst for this ambitious plan. 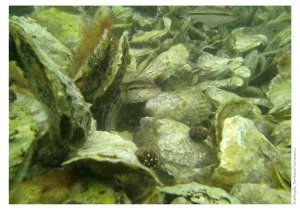 The research uncovered that oyster reefs characterised much of South Australia’s coastline from 1836 to 1910, forming one of the most widespread habitats for protein production, fisheries catch, biodiversity and filtration for water quality that sustain surrounding habitats. The construction of the new reef is set to bring about a raft of intergenerational economic, social and environmental benefits. Professor Connell says that where we create an intersection between economic opportunity and healthy lifestyles, we also create vibrant cultures whose sea change may inspire others to follow. Seminar: What do Australian coasts tell us about past climate and Antarctic Ice Sheet Stability? This entry was posted in MBP, News and tagged Heidi Alleway, oyster reefs, Sean Connell. Bookmark the permalink.